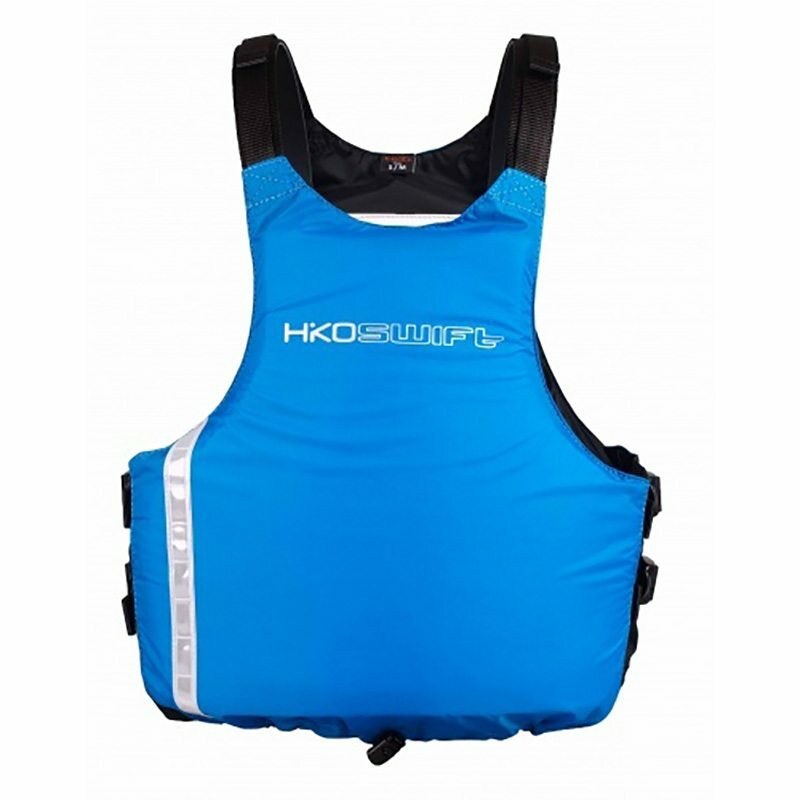 Hiko’s best dry top is made of 4-layered breathable material with great waterproof qualities. All seams are tape-sealed. 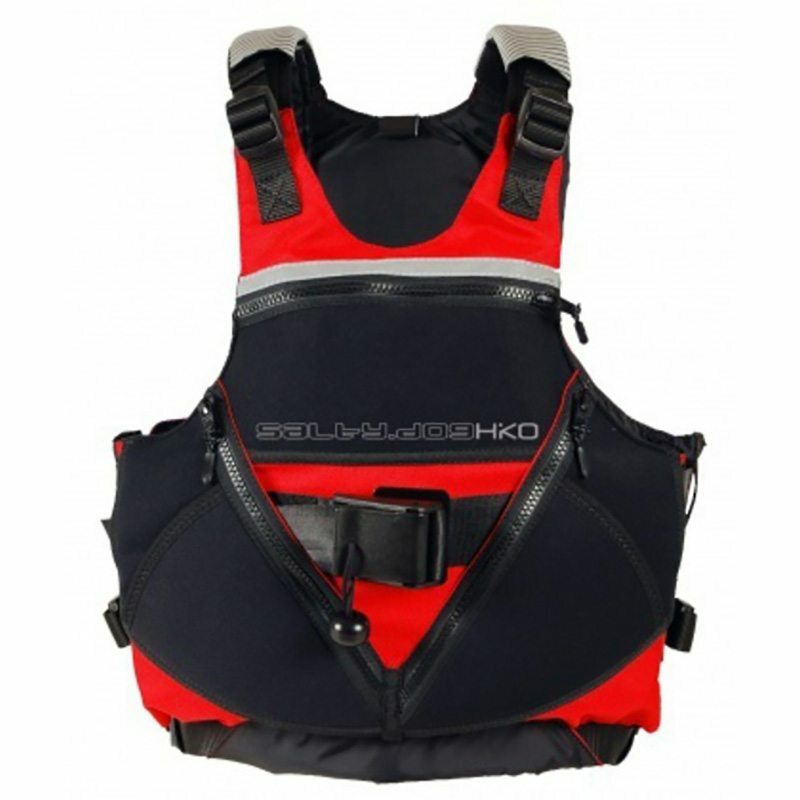 PALADIN has double waist with the innovative Double-Pull tightening system. Forearm and elbow parts of the sleeves are made of abrasion resistant material. 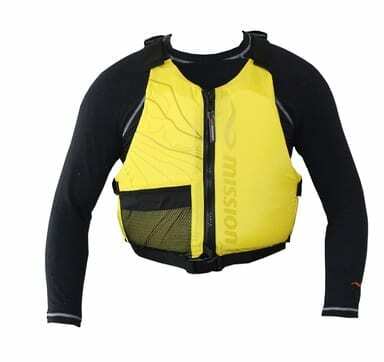 Latex neck gasket has neoprene outer cover for UV protection and better waterproofing. 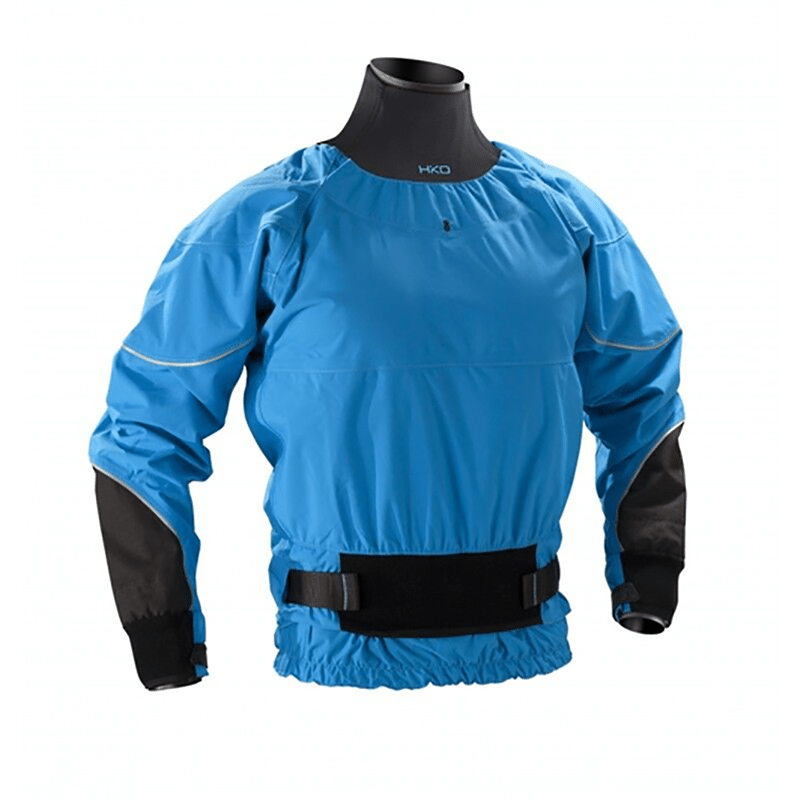 Latex wrist gaskets and Neoprene cuffs with Velcro keep the water out of your sleeves. Reflective details look smart but also increase safety in reduced visibility. Hiko PALADIN is also available with optional double neoprene neck as an alternative to Latex / Neoprene neck.